Hello there. Here's a problem that appeared on one of my tests. What is the order of reactivity of halogens in electrophilic addition reaction via formation of cyclohalonium intermediate? I tried to predict it using the mechanism, but couldn't reach a conclusion. Is this based on thermodynamic and kinetic data? Could someone please provide a detailed explanation for the above problem, with data if possible? Not the answer you're looking for? 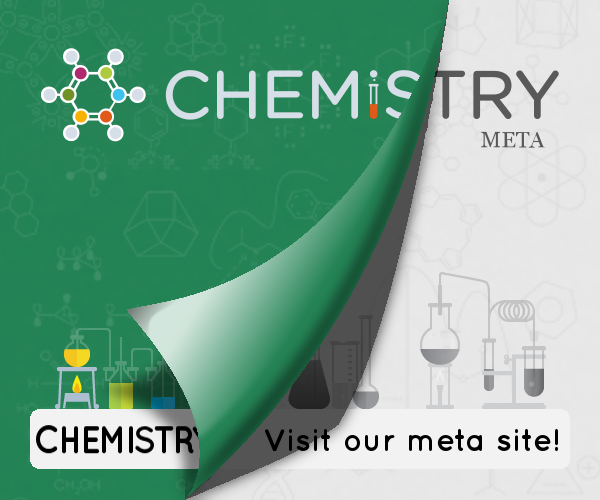 Browse other questions tagged organic-chemistry reaction-mechanism reactivity hydrocarbons or ask your own question. Does the addition of chlorine to carbon-carbon double bonds proceed through a halonium ion? Does attachment of phenyl to an alkene increases its reactivity towards electrophilic addition reaction?